Which fast food restaurants are most popular with business professionals? When you're up against a deadline or a client is counting on you, every second of the day matters. When time is crucial, finding lunch or dinner that's fast is critical. Many business professionals choose fast food whether they're looking for a quick lunch in the middle of the day or just trying to bring home a convenient hot meal on the commute home. A recent ProOpinion poll asked business professionals which fast food restaurants they choose most often. The results found that people choose the largest restaurants with the greatest number of locations the most often. 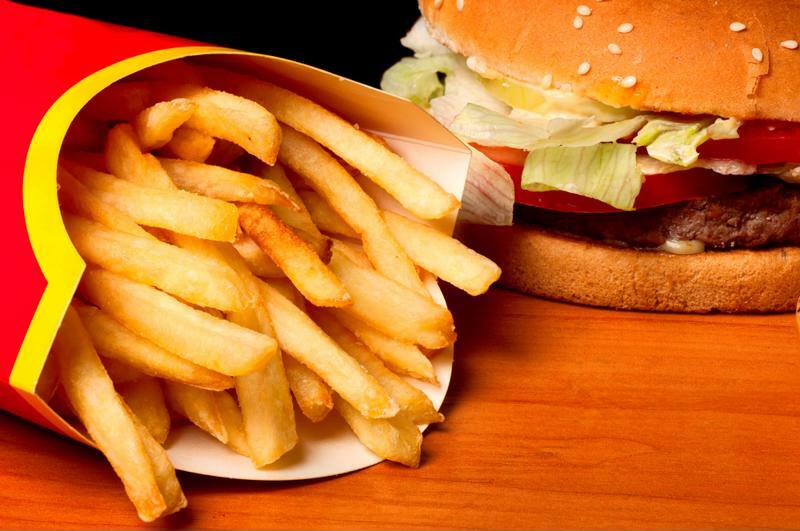 Which fast food options are most popular in the business world? The poll asked professionals which of the following restaurants had they ordered from in the past 6 months, allowing people to choose multiple options when applicable. The most popular choice among the professionals asked was McDonald's, which 69 percent said they had visited or ordered food from in the past six months. McDonald's was the most popular choice. Close behind McDonald's, Subway was another popular option. About 59 percent of the professionals surveyed said that they'd gotten food from Subway sometime in the past half year. McDonalds and Subway are two of the largest restaurant companies in the world, and have the first and second largest numbers of restaurant locations in the U.S. Subway has 27,066 and McDonald's has 14,339 locations in the U.S., according to the respective companies' websites. The only other choice that at least half of the business professionals chose was Burger King. Exactly 50 percent answered that they'd ordered from this burger shop, which has the fifth most restaurant locations in the U.S., according to QSR magazine. The next most popular choice had slightly more stores in America than Burger King. About 43 percent of people said that they'd gotten food from Pizza Hut in the past six months. Pizza Hut has 7,600 stores in the U.S , behind only Subway, McDonalds and Starbucks. "More than half of professionals had been to McDonald's, Subway or Pizza Hut recently." The least popular restaurant on the list was also a pizza shop. Approximately 37 percent of the professionals polled said they'd been to Domino's. Aside from those who listed restaurants in the survey, another 14 percent of professionals said that they hadn't been to any of the restaurants recently. While a quick sub, slice of pizza or a quarter-pounder can be the best choice when time is of the essence, if you have to entertain a client or meet with a professional acquaintance, a true business lunch is always the best choice. Whether you've been to your fair share of official luncheons or you're new to corporate America, there are always a few things to keep in mind while dining with your fellow professionals. If you're planning this lunch, spend some of your business research time to give your guests a few places to choose from, Inc. magazine suggested. Let them choose from your recommendations or somewhere else. By giving them options, you take the burden off yourself of making a choice they won't like, while still establishing a comfortable price and luxury level. Inc. recommended avoiding restaurants that wouldn't fit the purpose of the meeting or your guests' dietary restrictions. The San Francisco Chronicle reminded business professionals that the way you treat the waitstaff can tell people a lot about you. Don't be so focused on your meeting that you forget to give the people serving you your food and drinks respect. 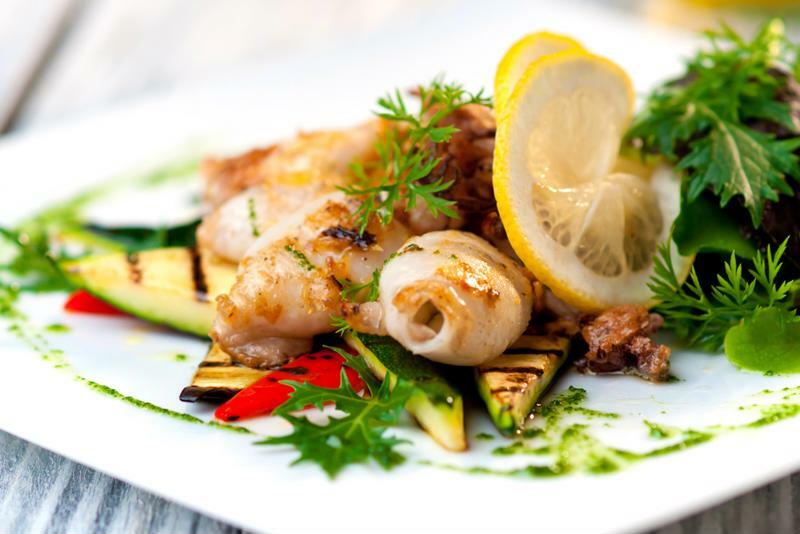 Find a restaurant where you guest will enjoy the food and feel comfortable. A business lunch is the perfect time to show off perfect etiquette. Feel free to review Emily Post or a more casual etiquette guide so that you know which fork to use or where to leave your napkin when you need to get up. Additionally, avoid drinking too much alcohol or eating messy food, which can be unbecoming and give your business guest the wrong impression. You might be used to checking texts and emails all day long, but keep your phone off and away leading up to, during and after the meal. Give your guest complete attention. Being glued to your phone can come off as rude and cause you to you miss out on important nonverbal clues your guest might be giving off that could help you close the deal. Focus on the matter at hand - emails and texts will be in your inbox after the meeting. You don't want to bring up business right off the bat. Get to know your guest a little and develop a rapport before you get down to the serious stuff. That way, when it's time to talk business, you may feel a bit more comfortable with one another. USA Today advised people find somewhere where it's quiet enough to have a conversation. Focus on the discussion - sign the papers and forms later.